Shelf stable dairy and soy products are harder to come by than one might think. 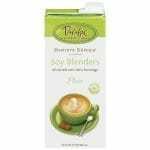 Alas, Pacific Foods offer great options for those looking for bases for blending or simply for sipping. Pacific Foods Blenders are specially formulated to withstand the high temperatures of steaming for improved performance. Bringing a clean, sweet finish makes it perfect for use in coffee, latte, and chai beverages. Formulated for professional use! 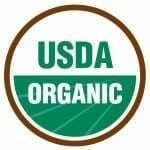 The following products we offer are all organic, brought to us by Pacific Foods. If you have any questions regarding pricing or product, please Contact Us.